There’s a high-tech renaissance cruising the horizon. 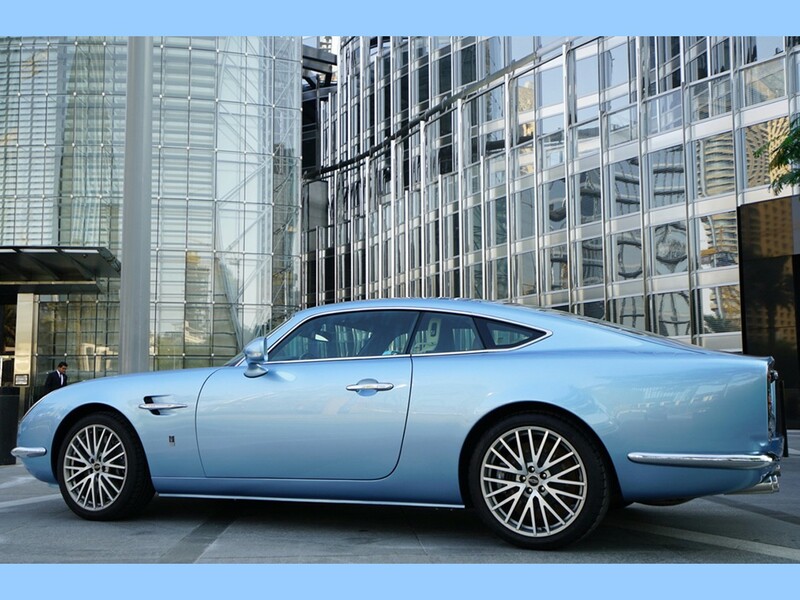 The corporate mission statement is: “To achieve classic status, one must draw from the past and then embrace the future.” It’s a return to exemplary quality, fit and finish from the 1960s…transforming them into 21st century principles, adding the coachbuilder’s venues. It takes courage and conviction to transform a dream into reality. That one singular idea leads to a vision…then, that vision becomes a driving force as fierce and unrelenting as a hurricane. 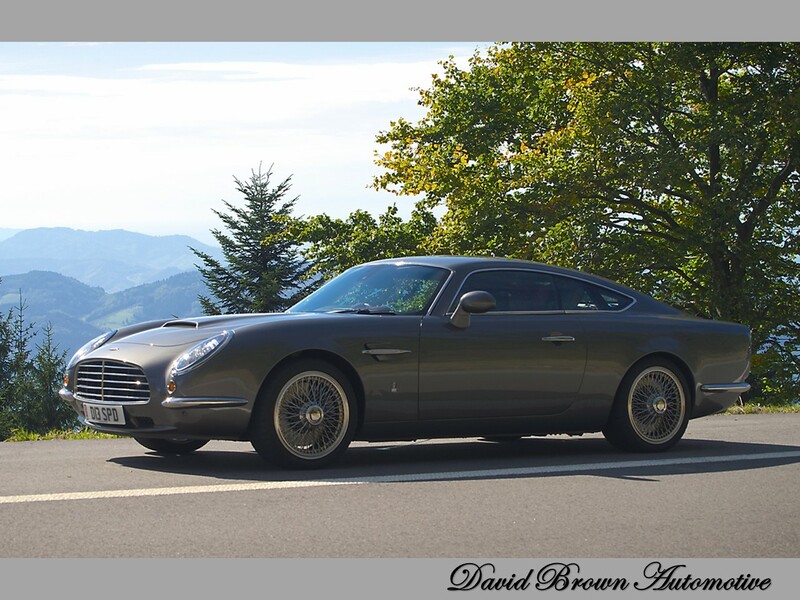 David Brown’s indomitable vision and his zealous pursuit for perfection resulted with the introduction of the all-new Speedback GT. 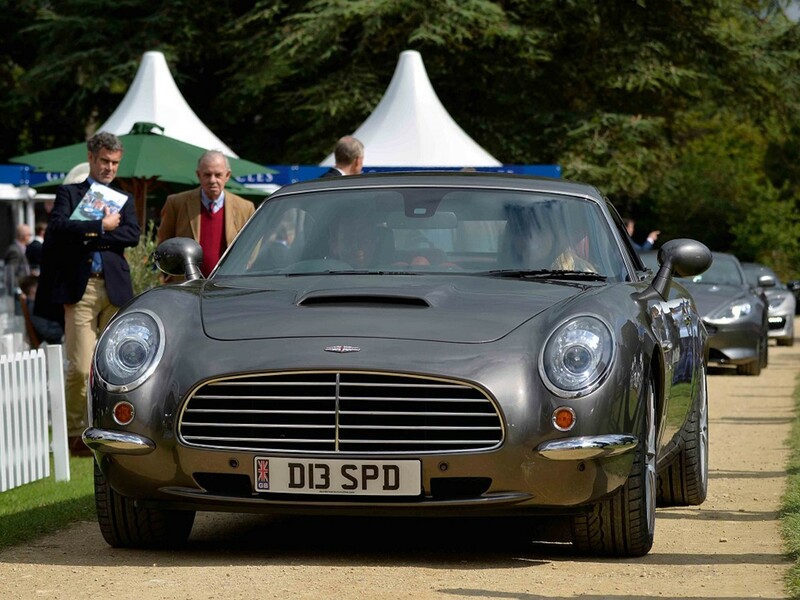 The Speedback GT made its enigmatic entrance at The Top Marques Show on April 17, 2014. 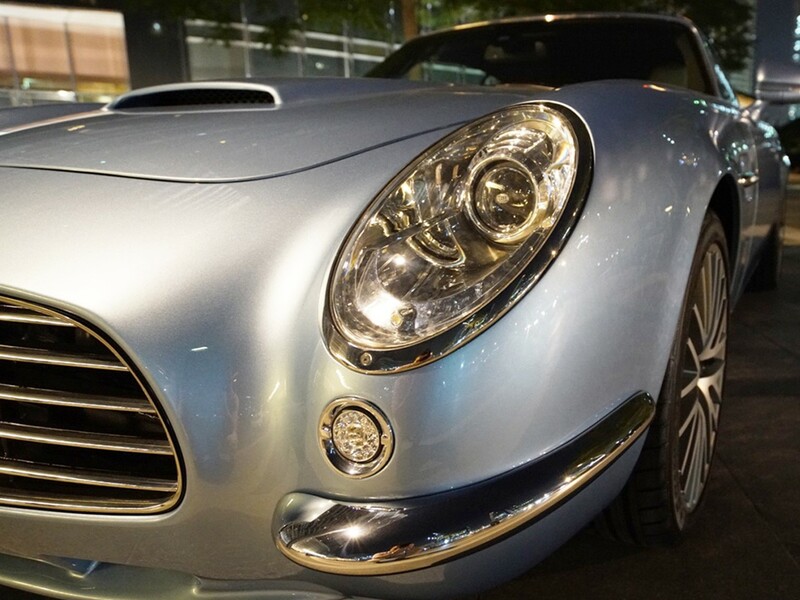 This show of supercars is an annual event where the outrageous meets reality. This is THE most exclusive auto show in the world. It takes place in the Grimaldi Forum, an exclusive seafront conference center in Monaco. 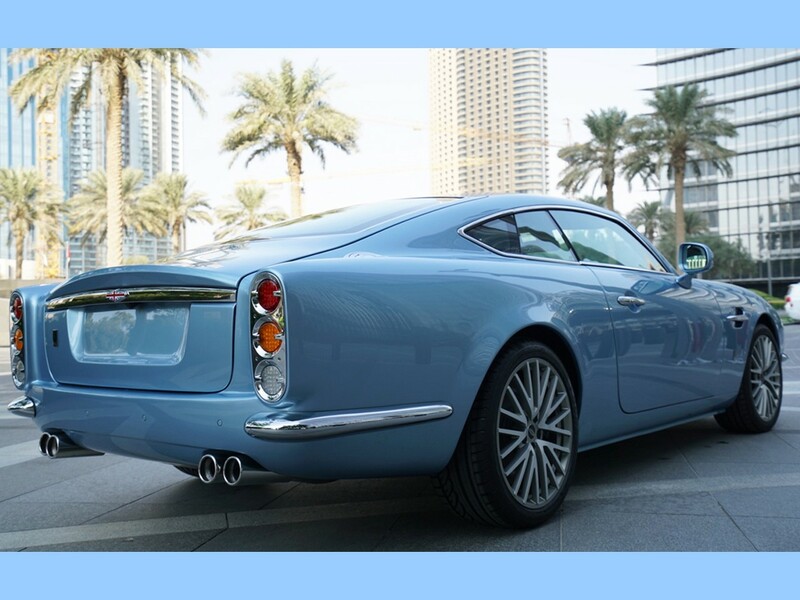 The sleek handcrafted Speedback GT is a contemporary supercar reminiscent of classic sports cars from the Sensational-Sixties. 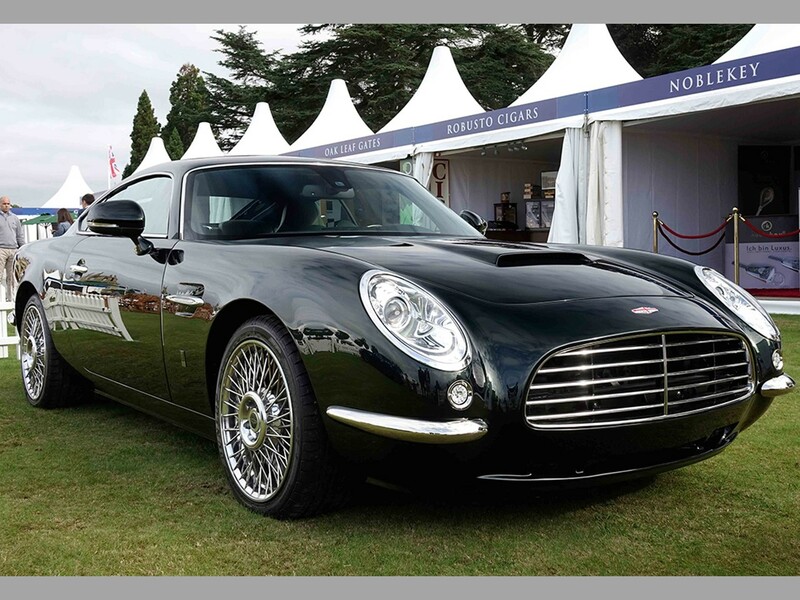 It reintroduced the age-old art of coachbuilding…which is the summit of the automaker’s craft. This elite example of automotive art will be built at a highly restricted pace not to exceed 100 vehicles which will make them instantly collectible. 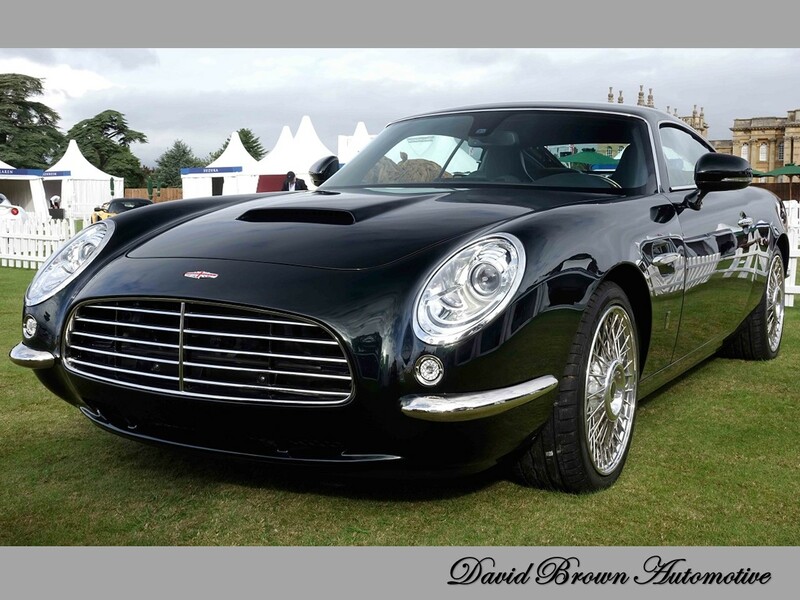 David Brown Automotive is a spanking new entry in the automotive industry. 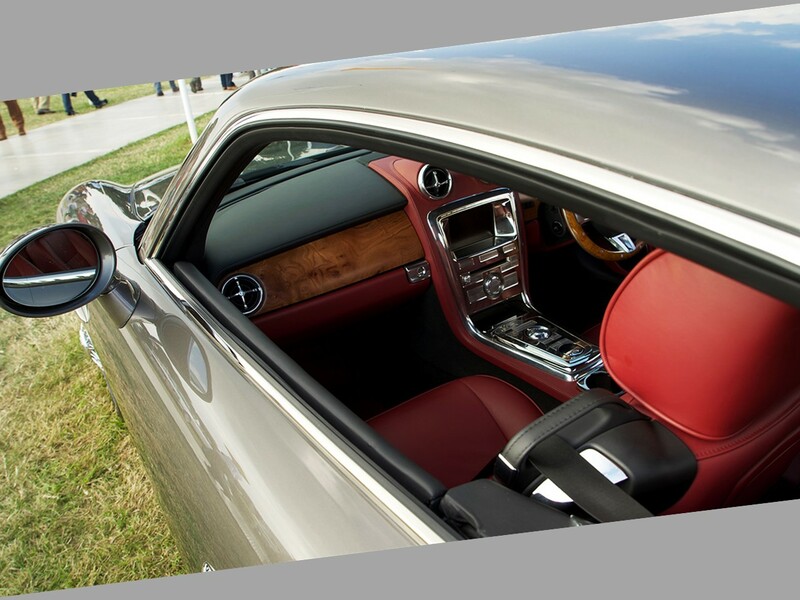 The ultimate embellishment of British craftsmanship adds to the Speedback GT’s charismatic appeal. 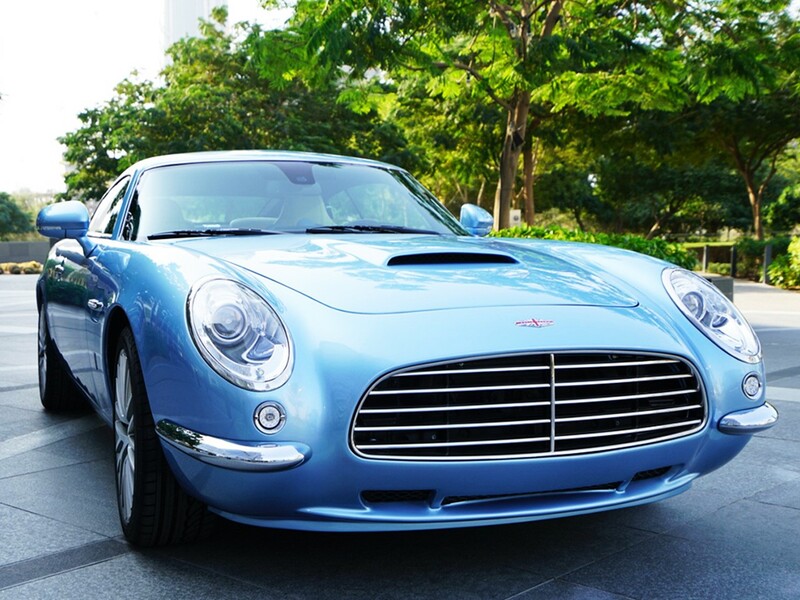 Just look at it…it begs to be driven! In any field of endeavor, progress can be defined by the introduction of a product which establishes a new benchmark. 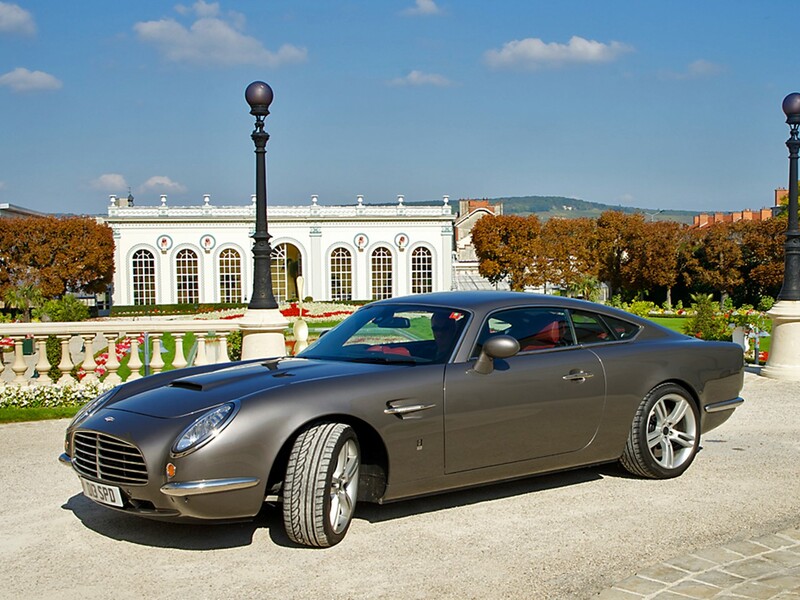 The Speedback GT will set new standards within the automotive industry. 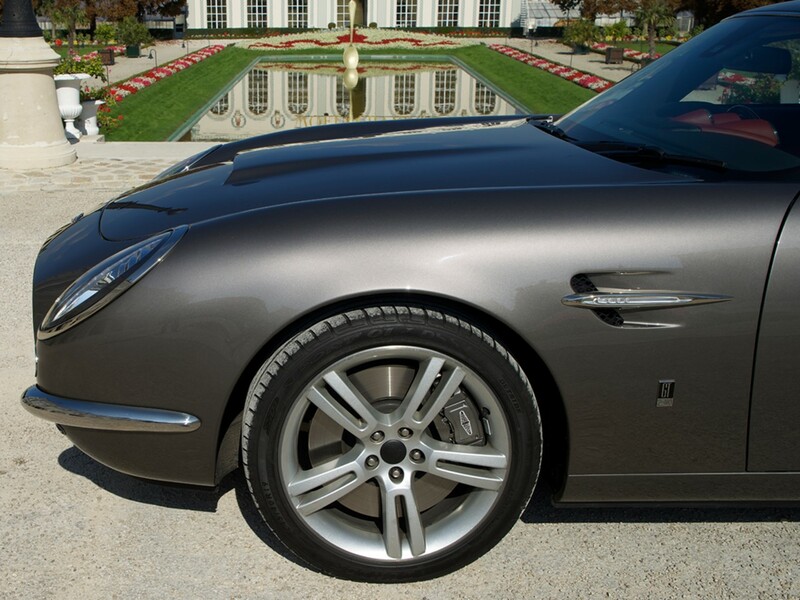 It is built with accumulated knowledge and 21st century technology resulting in a motorcar of extraordinary quality. 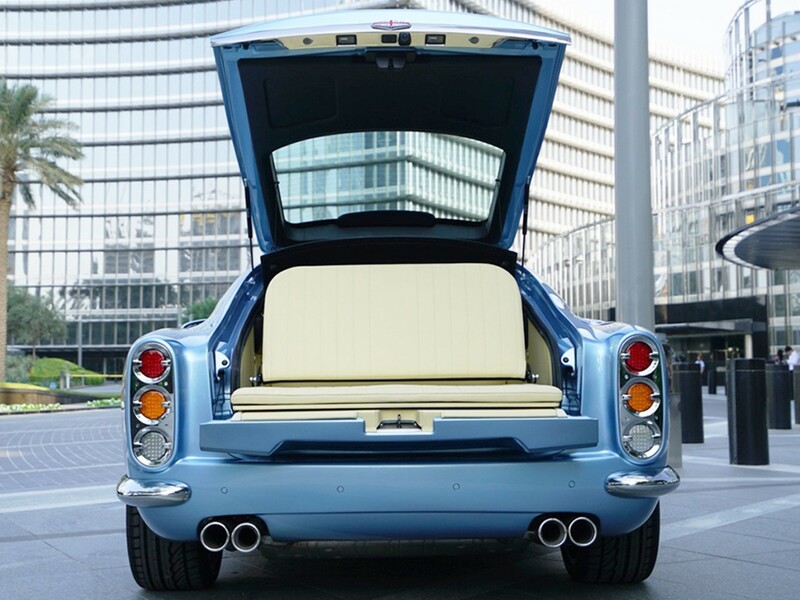 Now…add to this, the mastery of custom crafted bodywork – the result is superlative, rarely achieved in today’s mass-produced…I want it yesterday world. Once upon a time, clients desired something more than an “out of the box” automobile. 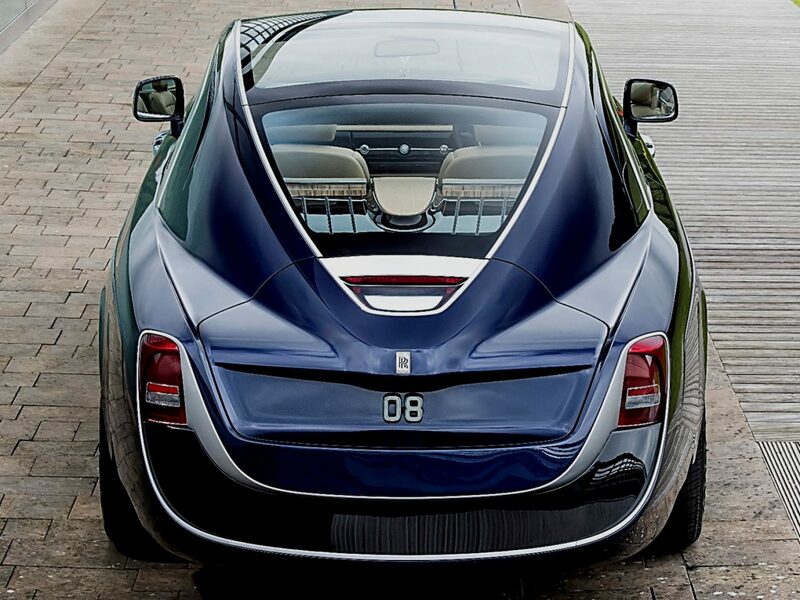 It was the job of the coachbuilder to produce a completely unique motorcar of distinction with character. 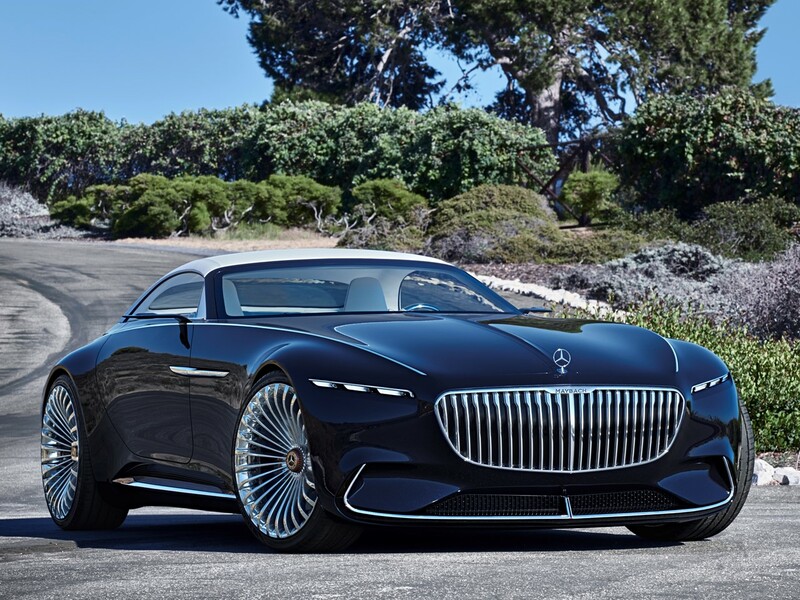 These creations are some of the most unique and beautiful automobiles in the world. 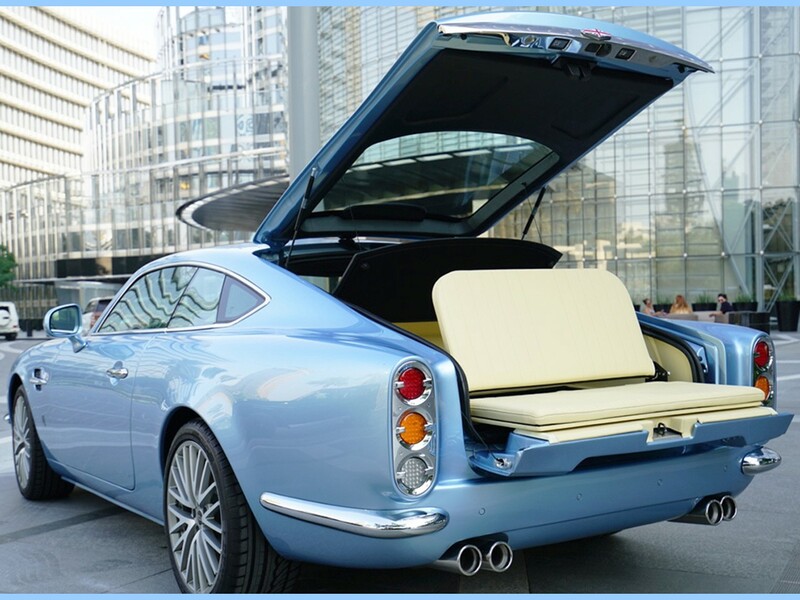 The client would purchase a rolling chassis for the car of their choice and have it delivered to the coachbuilder for custom bodywork. 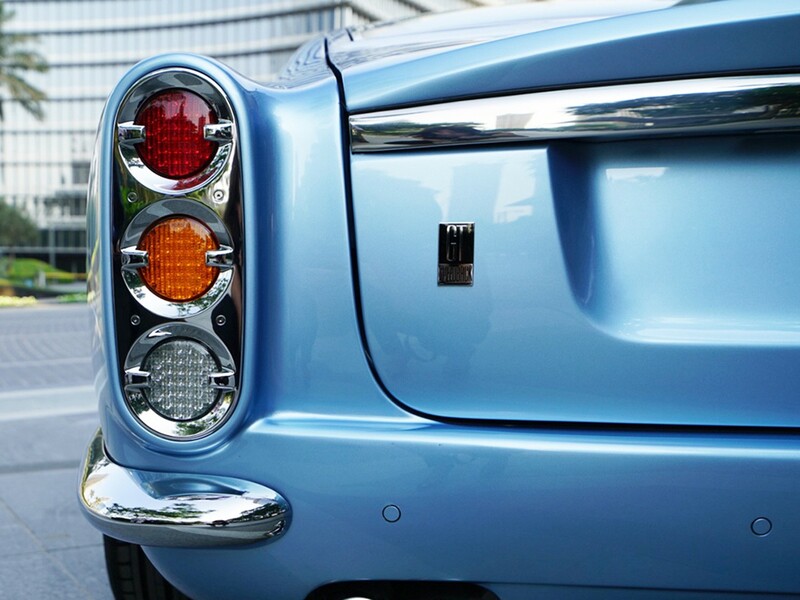 HJ Mulliner, Park Ward, Pininfarina, and Bertone are just a few of the world’s most eminent artisans who created automotive masterpieces. 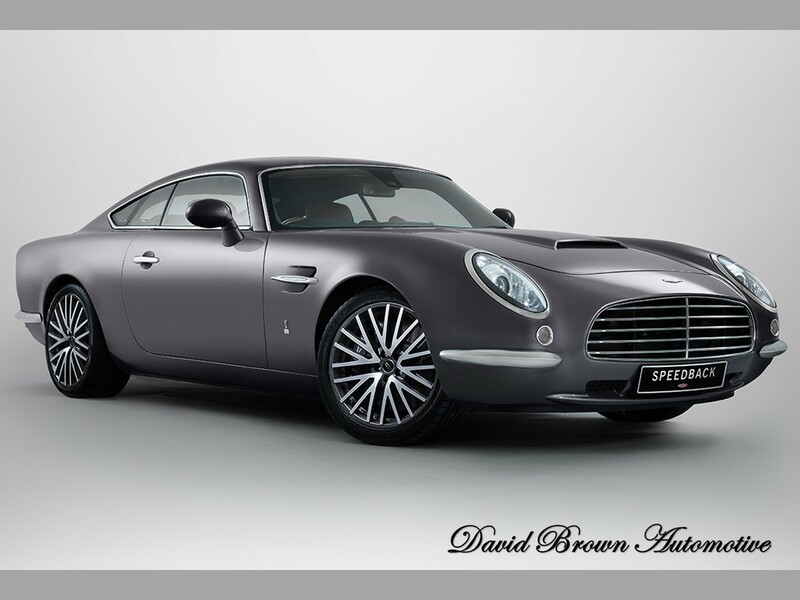 David Brown Automotive is reviving the art, thus escaping mass-production mediocrity, carving its own niche in the world of limited edition motorcars. In today’s market, most automobile manufacturers focus on production numbers…and how to maximize profit with the intent of making more yet offering much less. David has the right idea. 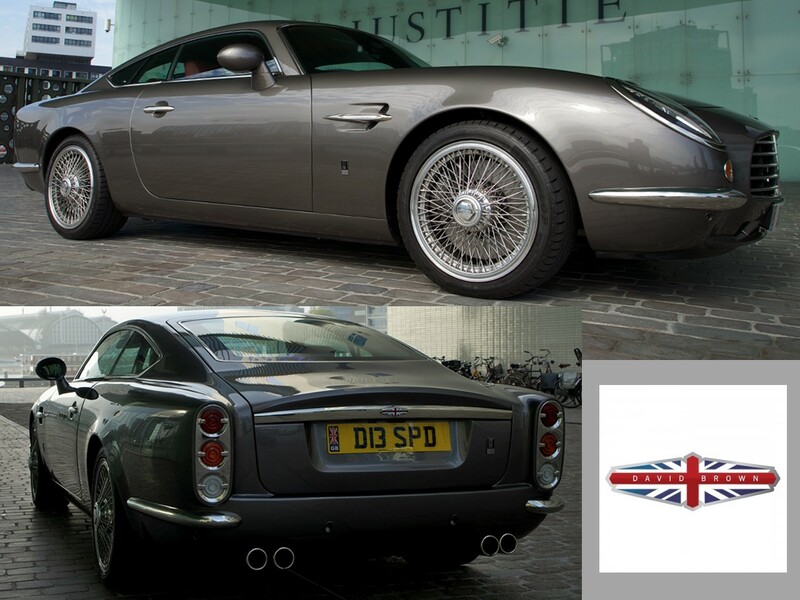 Speedback GT has a certain “je ne sais quoi” which captivates the astute automobile connoisseur. 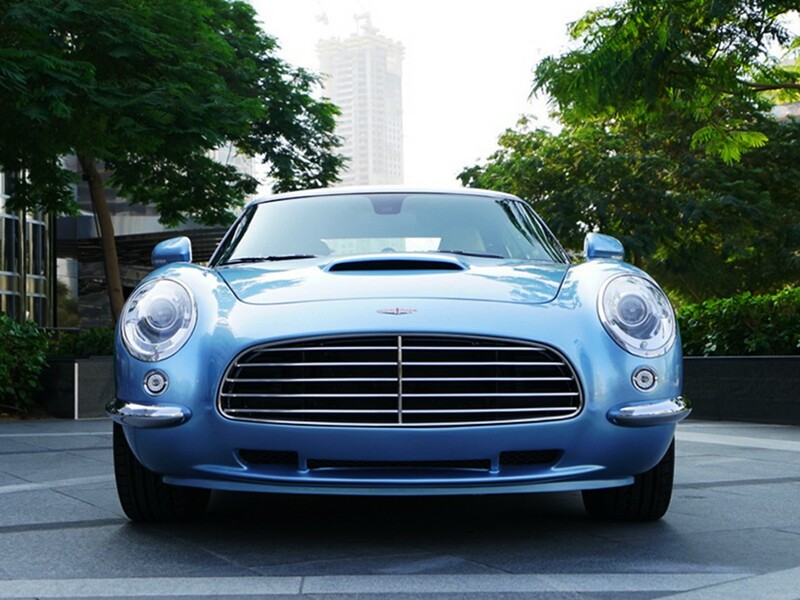 The Speedback GT exudes timeless elegance. Its sensual curves and sultry good looks is not the result from a blinding flash of inspiration. 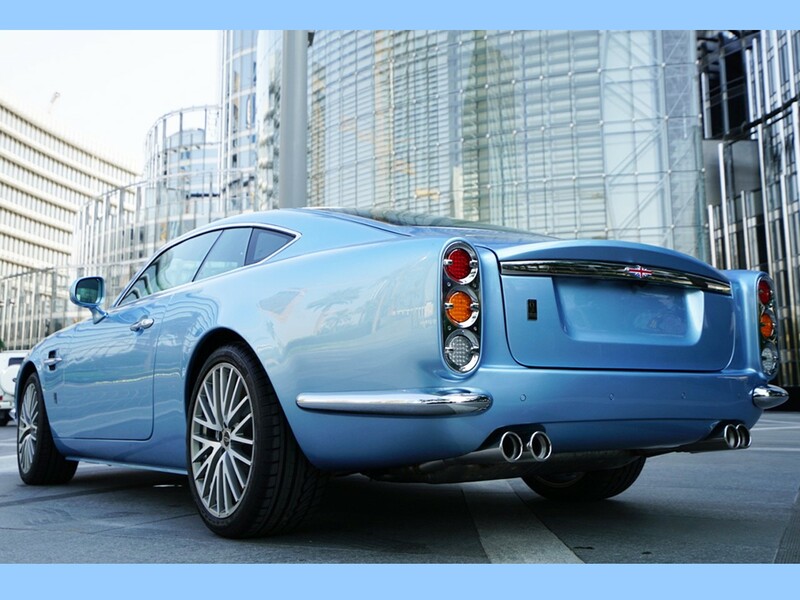 Alan Mobberley, former chief designer for Jaguar/Land Rover has designed a sophisticated thoroughbred of exceptional beauty and grace, capturing the essence of the 1960s. 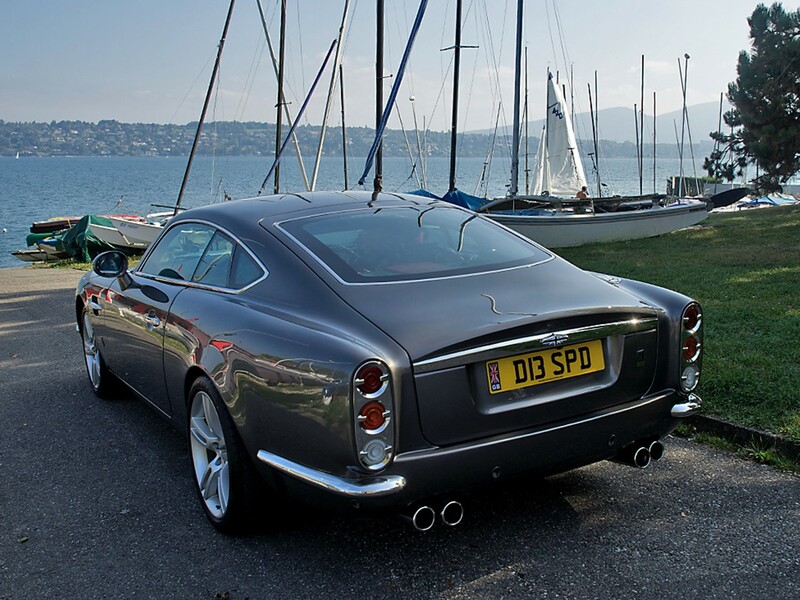 Speedback GT’s beauty is based upon a rigid, structurally advanced pillarless monocoque. This type of one-piece construction is not only strong but is also lightweight. 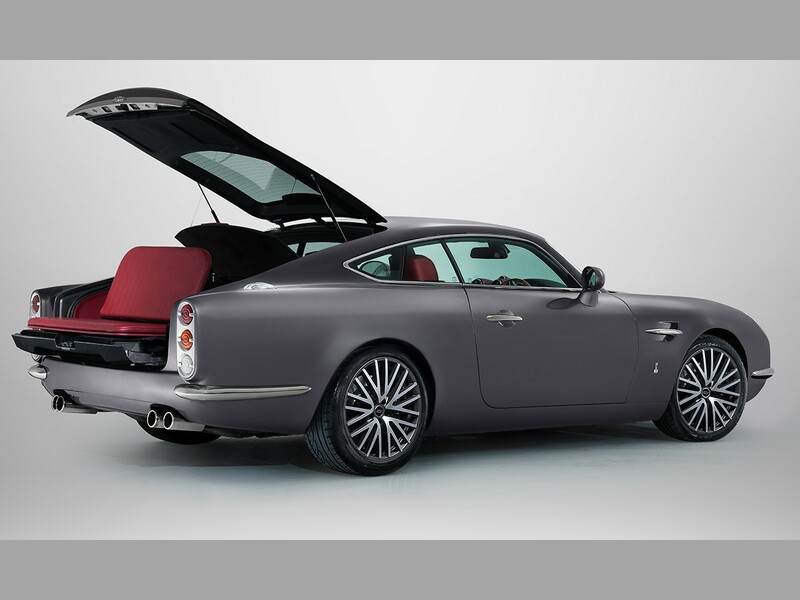 Its handcrafted bodyshell is brought to life from a clay mock-up. The models are scanned generating accurate renditions. The computer fine tunes the aerodynamics and engineers the structure. The body panels are designed from photo etched patterns for perfection. 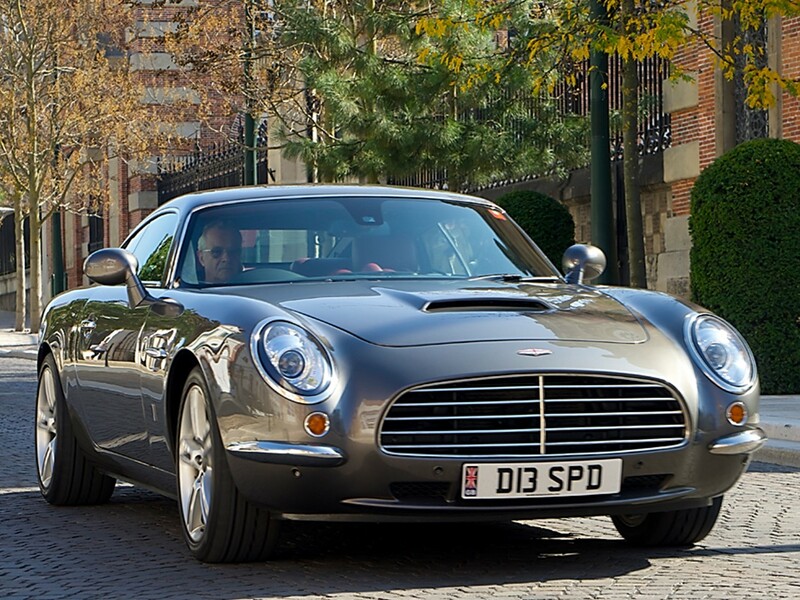 Every component of the Speedback GT has been fully engineered, machined, and tested to exacting standards. The outer surfaces of the bodyshell are shaped completely by hand. Computer-controlled milling machines form “bucks” which enable the craftsmen to build the bodywork. More than 2,500 hours alone are clocked per vehicle just for crafting the bodyshell. These talented artisans using traditional hand-beating and hand-rolling techniques on an English wheel gives the body panels their shape. The body panels are made from aluminium sheets blended seamlessly together before being attached to the car’s aluminium inner substructure. Over 120 hours are clocked on each car’s paintwork. The flawless finish requires prep work smoothing the bodyshell before the primer coats are applied. Each layer of hand-applied primer, paint, and lacquer is continually measured for depth ensuring the application is even and consistent. 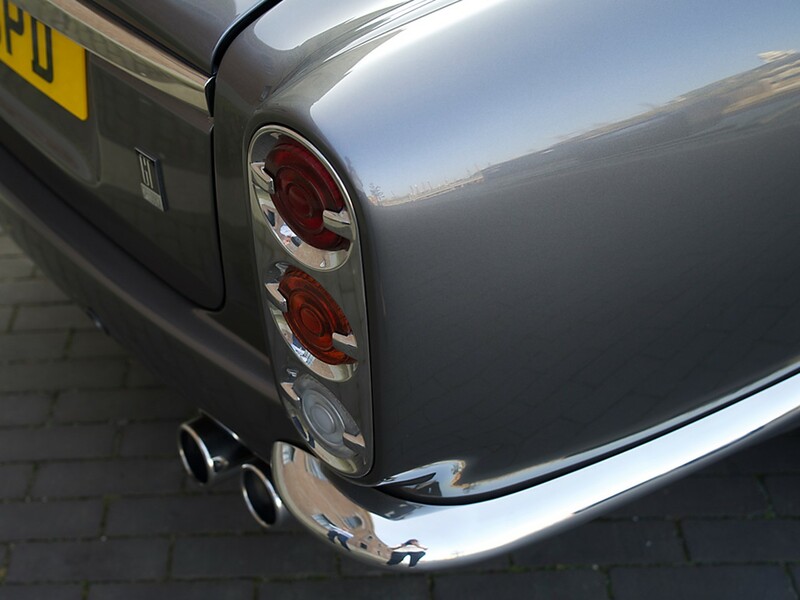 The finish is polished until a mirror-like reflection appears. 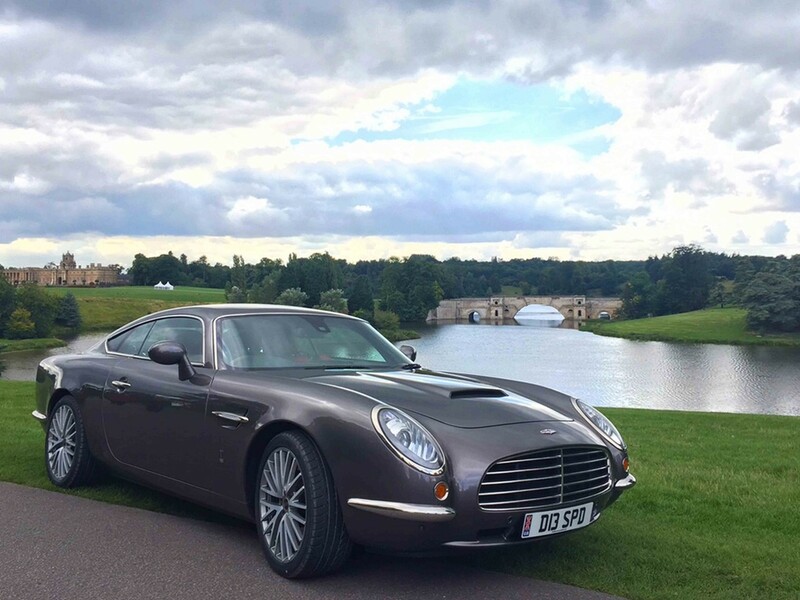 The entire process is meticulously scrutinized by accomplished body & paint technicians for the Speedback GT’s perfection – The chrome “dazzles” with depth not as a mere superficial shine because a thin layer of copper is applied before the chrome plating. 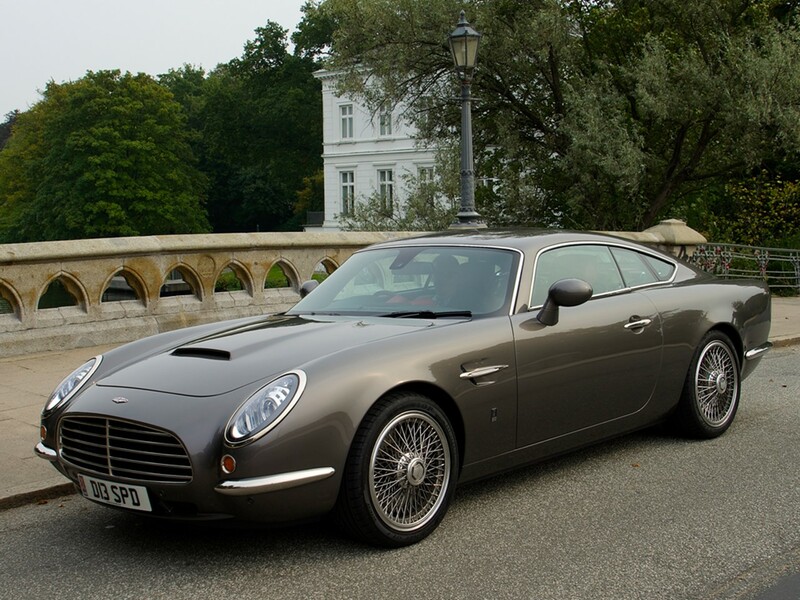 Speedback GT boasts a highly bespoke cabin offering the epitome of British handcrafting. Its opulent woodwork is patiently expedited by Nantwich Veneers Ltd. of South Cheshire in the UK. An impressive array of the finest veneers will make each vehicle uniquely one of a kind. The client may choose from a number of exquisite veneer patterns including exotic Walnut Crotch, the elegance of Angel-Step American Walnut Burl, jazzy Tamo Ash, and a stunning Dyed Figured Sycamore. The warmth of handcrafted veneers adds character and prestige. It’s artfully integrated into the contours of the dash flowing gracefully around into the door panels. 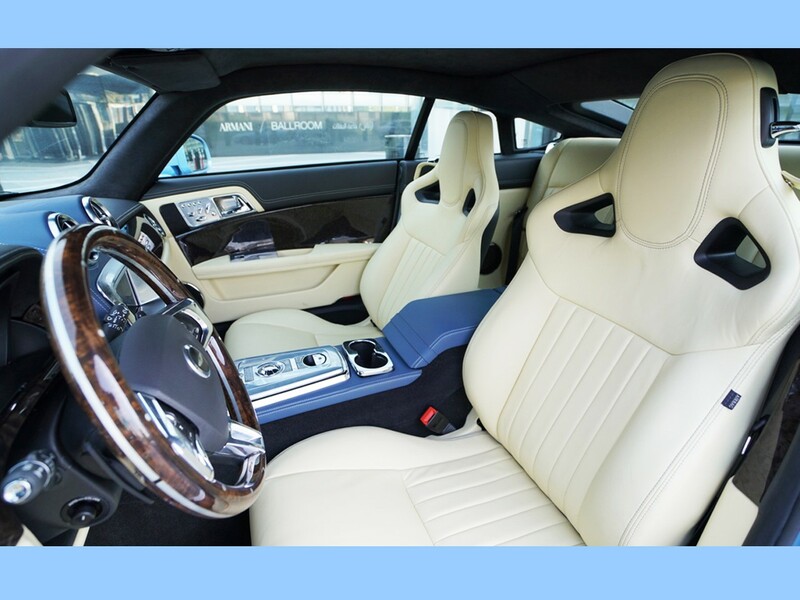 The steering wheel is crafted with the same wood pattern with metallic accents for an additional touch of class to this elegant grand tourer. 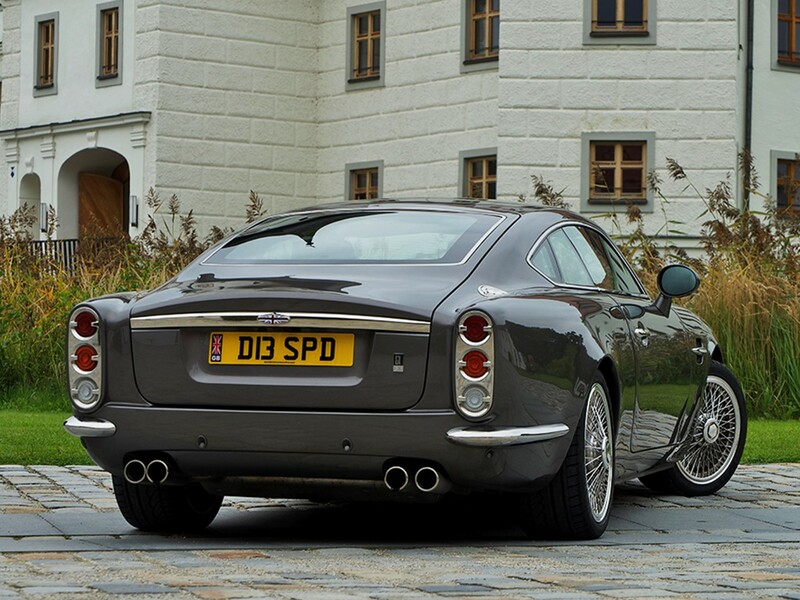 Speedback GT’s exclusivity is further enhanced. Semi-aniline hides augments the opulence of the cabin. Naturally tanned drum dyed leather creates an aromatic ambiance. It’s hand-cut, hand-sewn, and hand-fitted by talented British leather crafters which will make it extra appealing…to age like your favorite leather jacket. 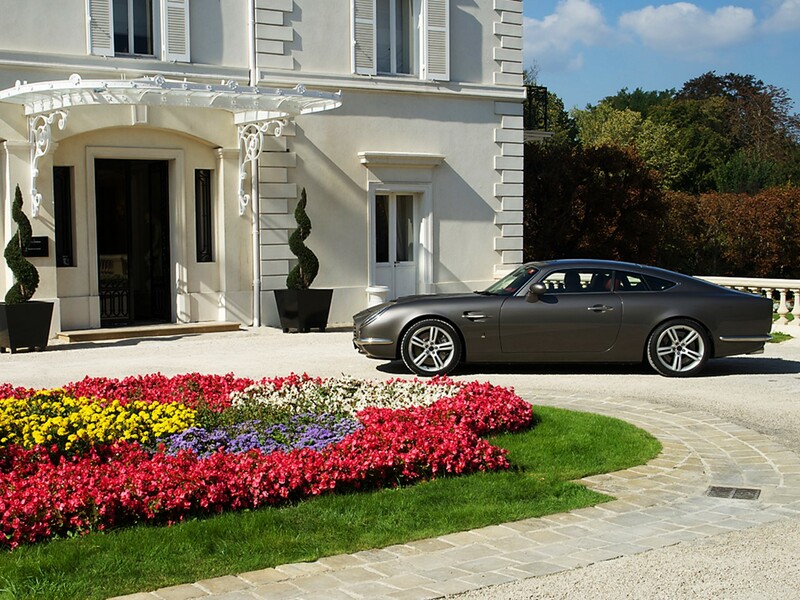 Each Speedback GT is a masterpiece of contemporary automotive art. 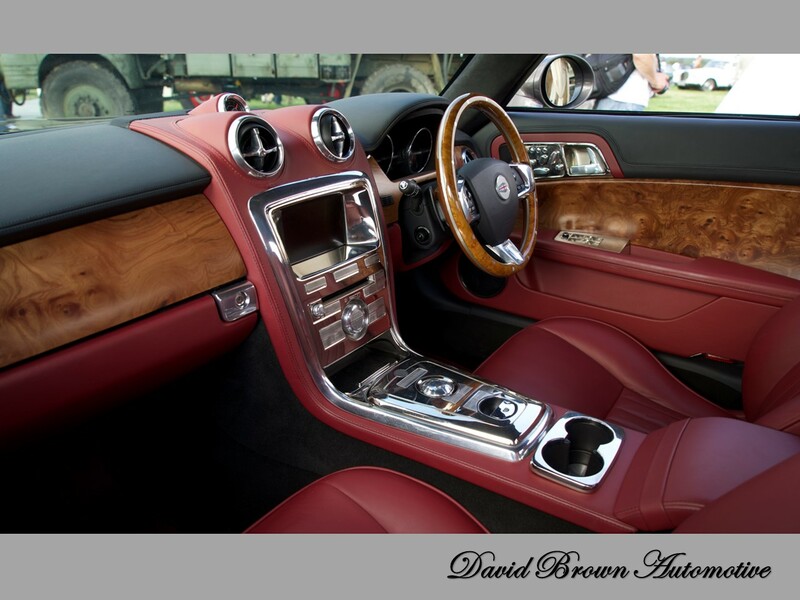 David Brown automotive uses a process called direct metal laser sintering to fabricate the cabin brightwork trim. This is achieved by melting and layering nickel with an industrial laser. 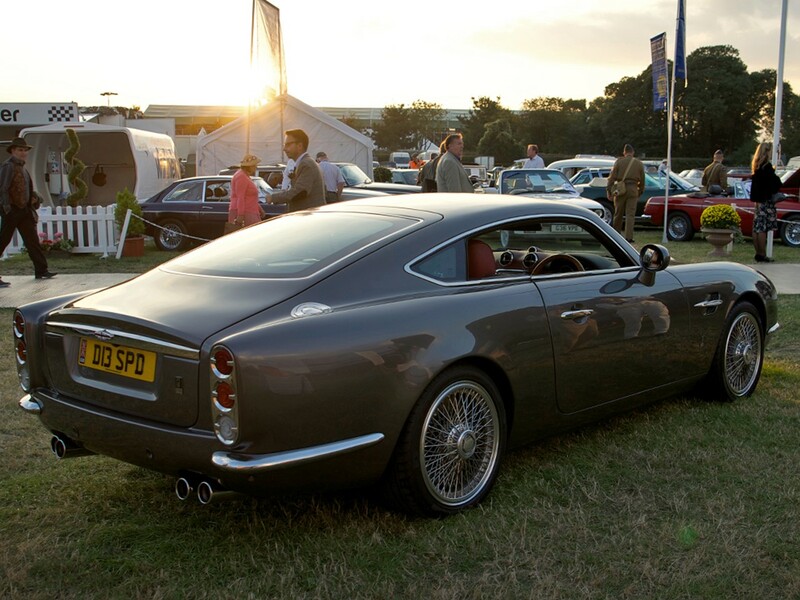 The Speedback GT has a classic simplicity making it an extremely tasteful grand tourer for the 21st century. 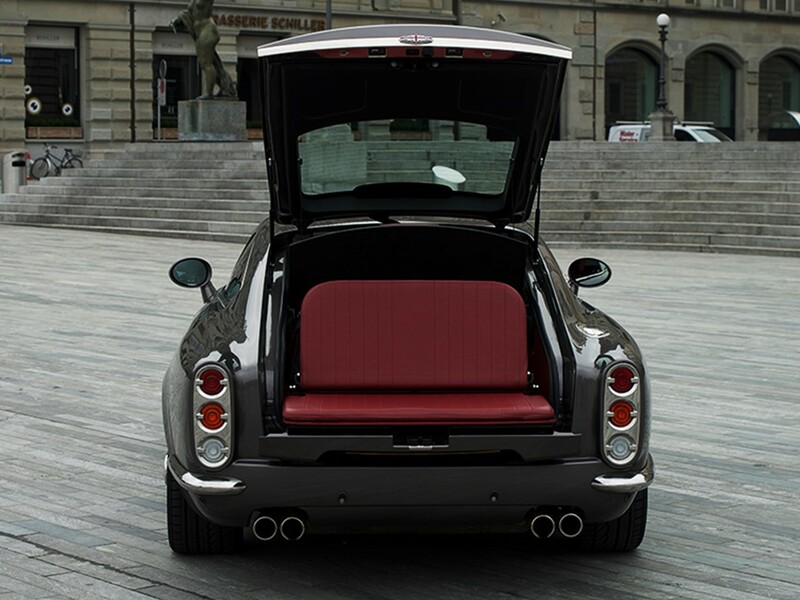 A truly unique feature is the tailgate which opens out as a picnic seat. The lift back hinges upward and a valence drops down into a horizontal position as that of the Range Rover. This type of embellishment is reminiscent of the Harold Radford Countryman crafted to suit the rural lifestyles of the landed gentry. Underneath the resplendent retro styling is a sophisticated network of technology. It’s the perfect combination of brains and brawn. 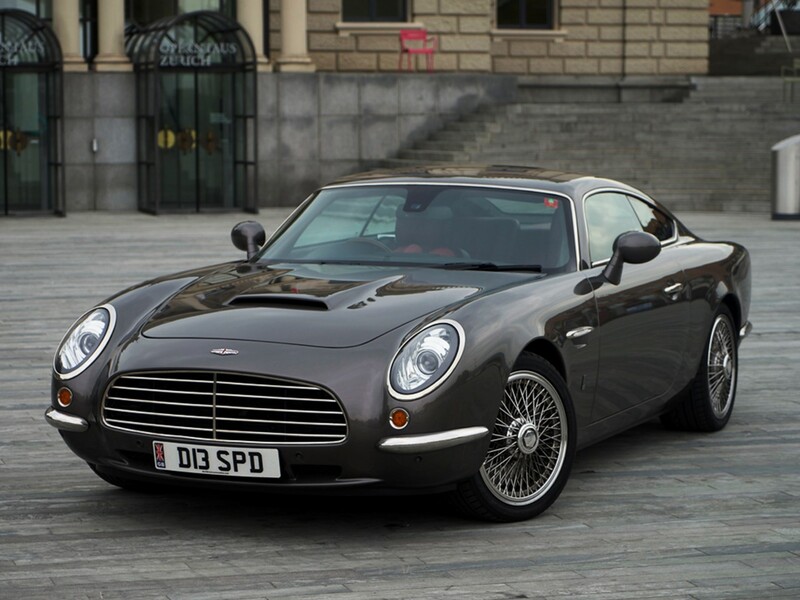 The dynamics of the Speedback GT are based upon the alloy platform of the Jaguar XKR. Its prodigious power is derived from the Jaguar 5.0 litre 32-valve supercharged DOHC AJ-V8 engine which cranks 503 hp (ECE) @ 6,000 rpm with 625 Nm of peak torque @ 2,500 rpm. 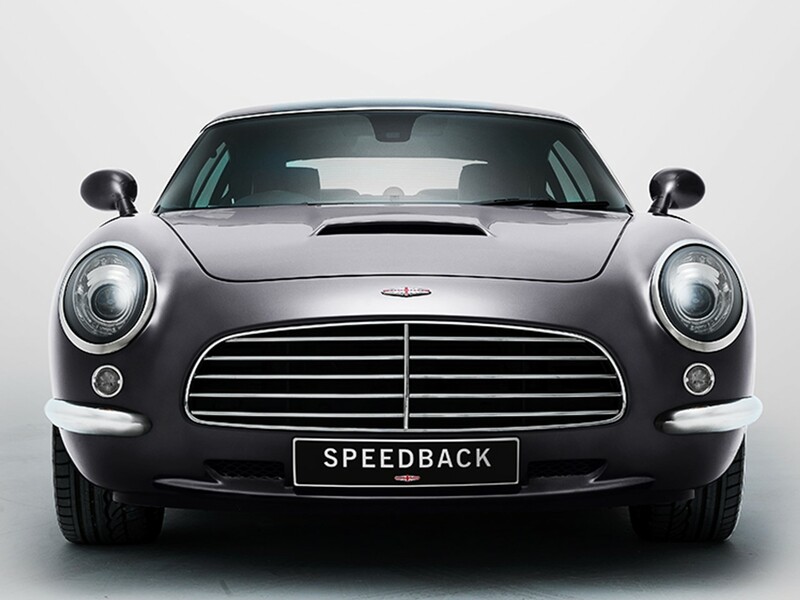 Longitudinal acceleration is rated as 0-60 mph in just 4.6 seconds with a top speed in the 155 mph range. The engine is mated to a 6-speed ZF sequential shift automatic transmission. 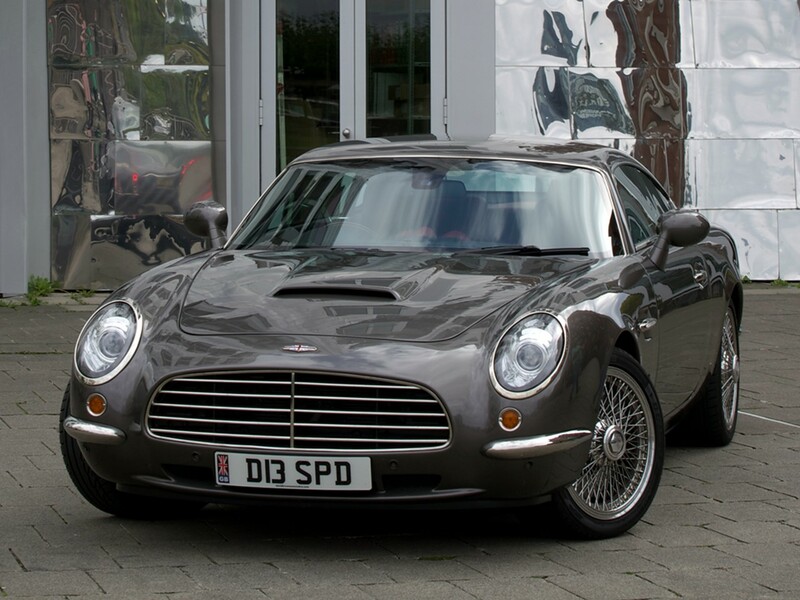 Speedback GT is not the biggest nor the fastest grand tourer and is not designed as such. It will focus on high quality and exquisite hand finishing. 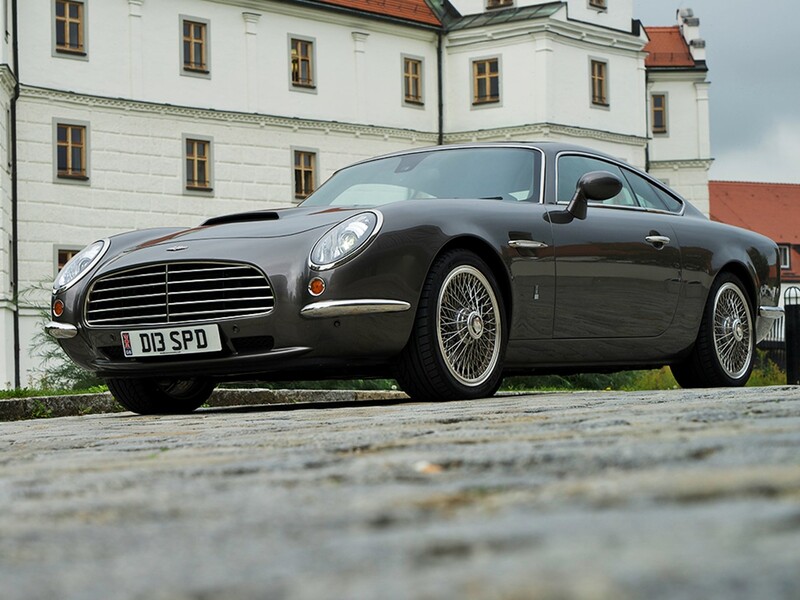 Speedback GT is an elegant grand tourer…understated and fundamentally conservative. 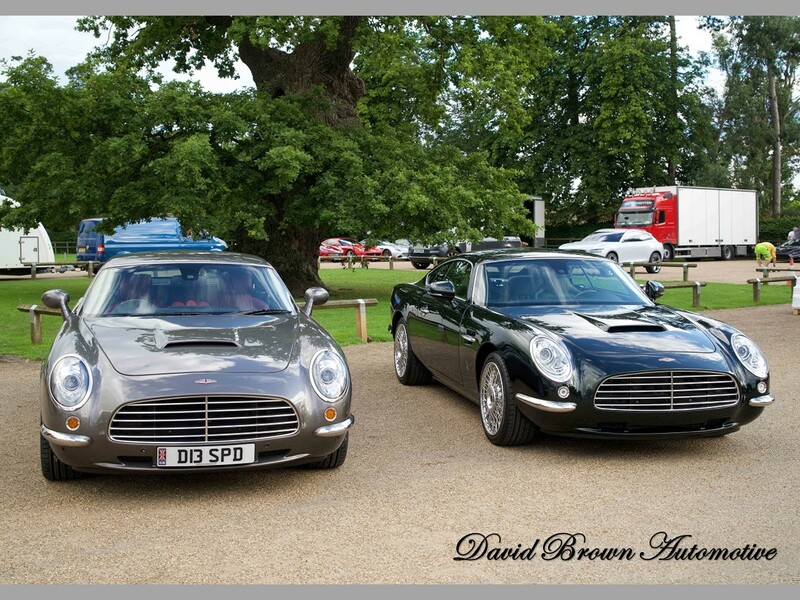 David Brown believes in quality as it once was. It’s a genuine and enduring satisfaction, valuable…beautiful now and for years to come. 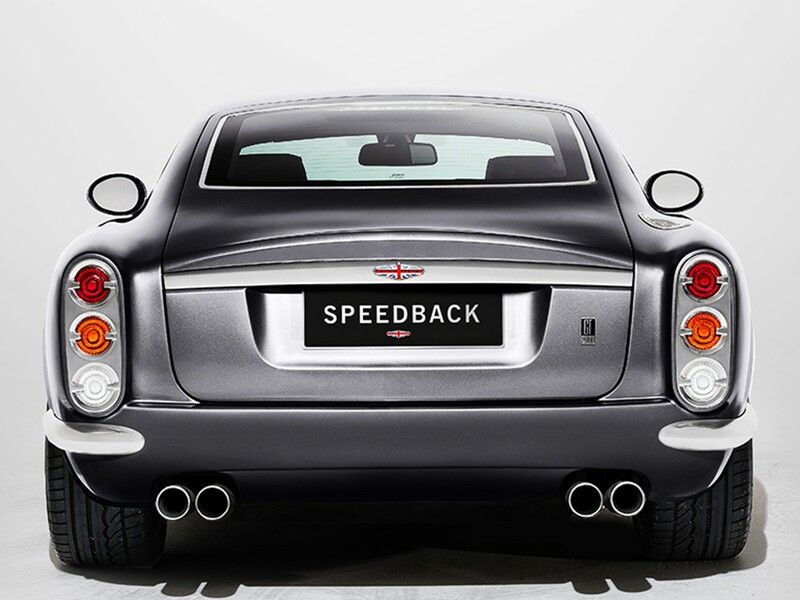 Speedback GT is the birth of a legend…and a benchmark of excellence. Every now and again a car comes along that not only tickles your fancy but also excites your soul. 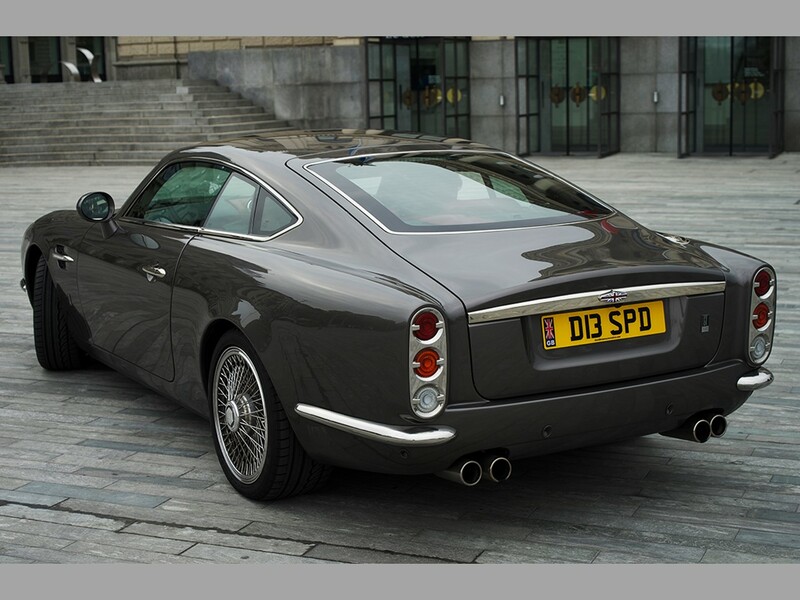 Speedback GT is that car. 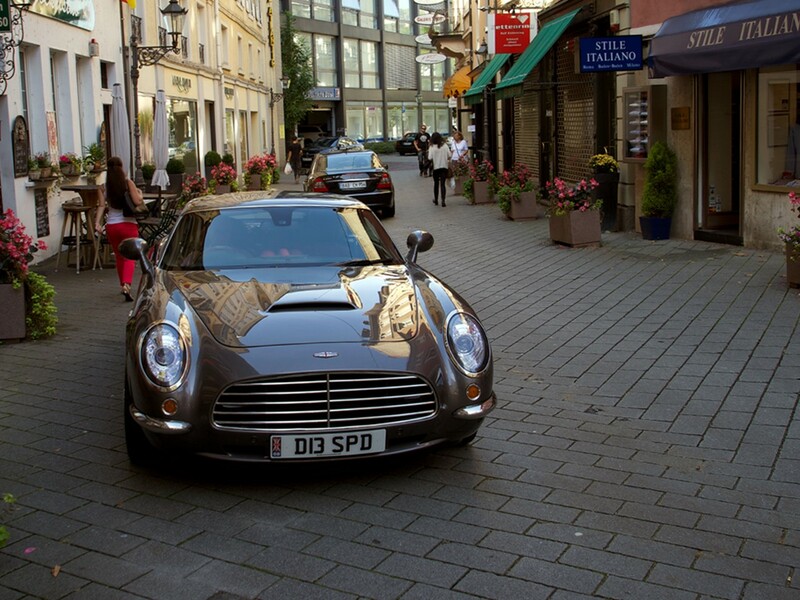 It looks as though it drove right off the set of a James Bond flick. It is the brainchild of David Brown. 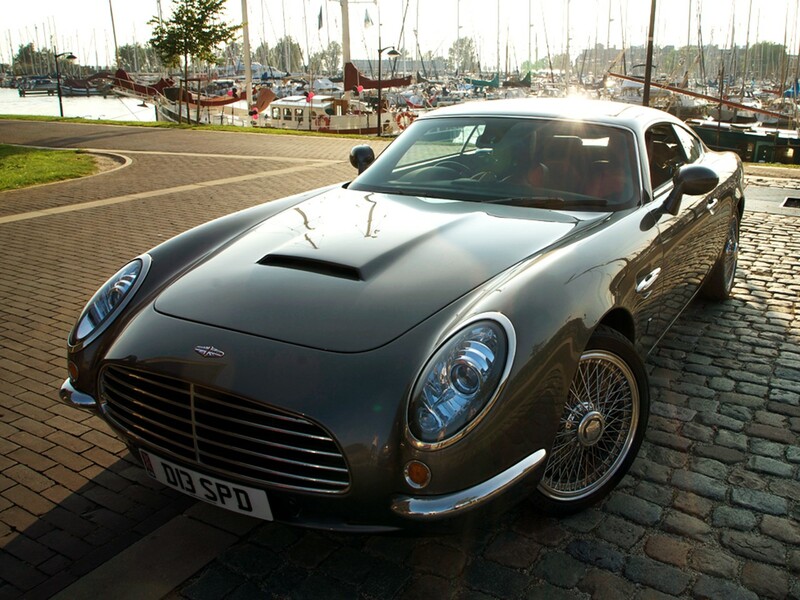 He knows exactly what the true connoisseur wants: a classic handcrafted sporting grand tourer designed for today’s world. Special thanks to Hannah Burgess at Torque Agency Group LTD.
wonderful contribution. Thanks a lot. No…thank you for taking the time to read my story! God Bless you!